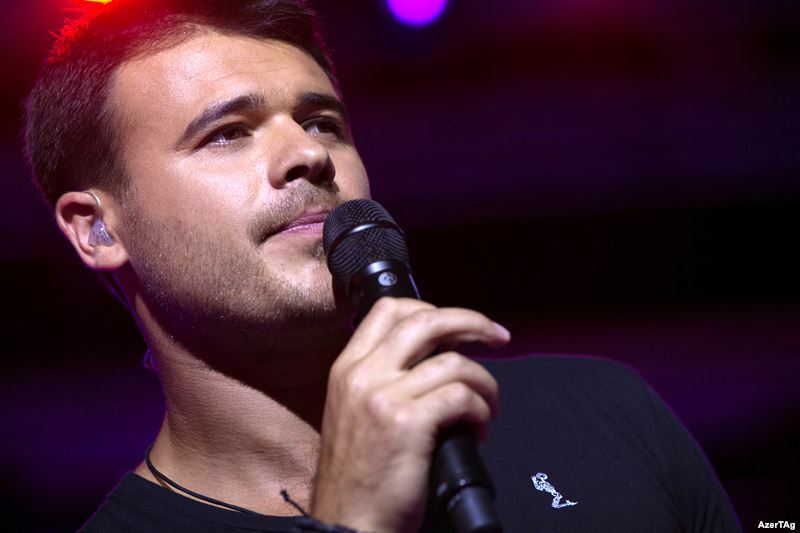 Azerbaijan’s world-famous singer and composer EMIN will begin a world tour with the legendary band “Take That” in October, starting from Europe. The concerts dates confirmed so far are the following: Munich, October 5 at Olympiahalle; Amsterdam, October 7 at Ziggo Dome; Berlin, October 8 at Velodrom; Zurich, October 12 at Hallenstadion; Milan, October 13 at Forum. "Take That" is one of the most successful pop groups in British history. "This is a group that has made a tremendous career due to its incredible show and cool music. Anyone who has witnessed their performances confirms that Take That reached a new level in their art. And, of course, I am delighted that I can join them during the European tour!" commented EMIN. Currently EMIN is on a promotional tour for the album "MORE AMOR" and new single "BOOMERANG," released in conjunction with the legendary musician Nile Rodgers. This spring and summer, EMIN managed to give concerts in New York, Miami, London, Manchester, Dublin, Berlin, Madrid, and Brazil. Over the past couple of years, EMIN performed at large musical contests, including the Eurovision 2012, "Miss Universe 2013, the 2014 World Music Awards, and also on the Olympic Games in Sochi in 2014. He became the first artist from Azerbaijan to win the prestigious "Best Selling Artist" nomination at the 2014 World Music Awards 2014. Also, that same year his AMOR song was recognized as one of the best international hits of summer 2014 in the US according to iTunes.